Win: Scream if you want to go faster. 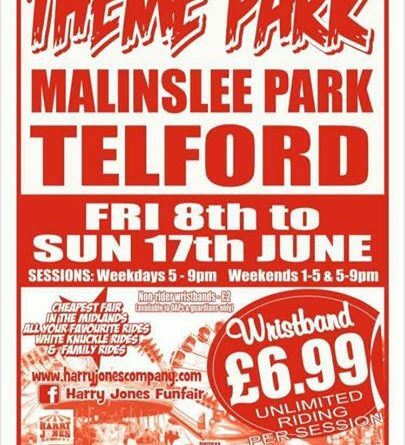 The fun fair arrives in Malinslee next weekend, and we’re offering you the chance to win an unlimited rides wristband. Simply type in the comments the name of the Fun Fair ride that includes the name of a dance you might do the tune of The Blue Danube. We have 5 to give away, 3 will go to correct answers, and a pair will go to the funniest or most ridiculous answer. 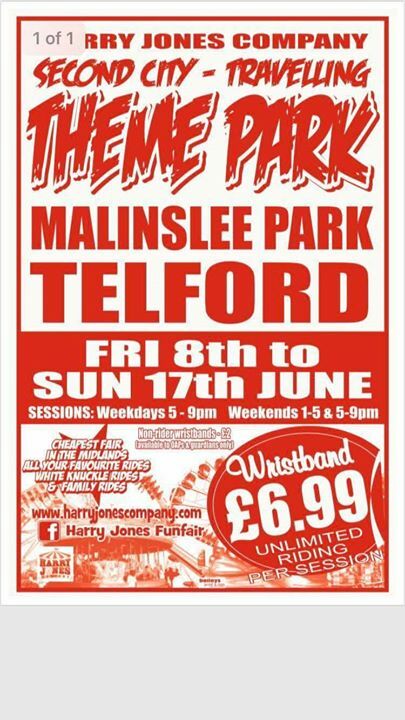 Deadline is Weds at 6pm.